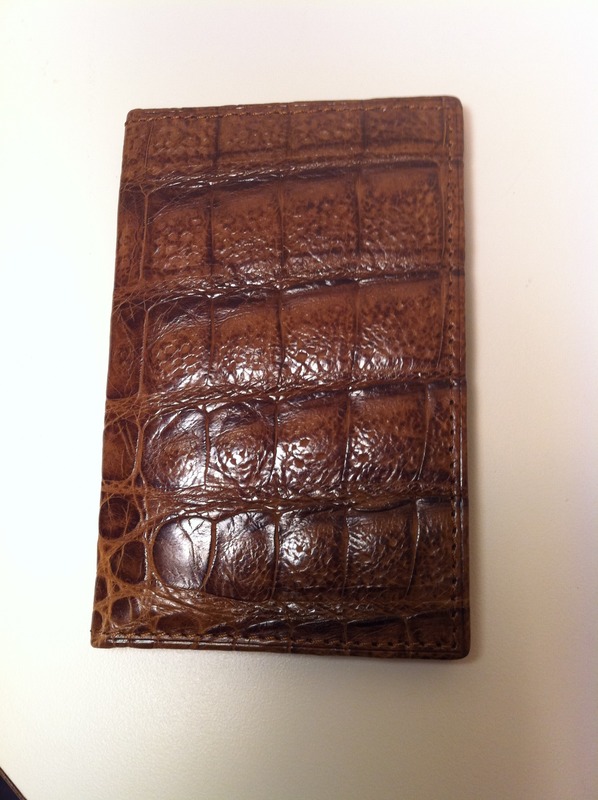 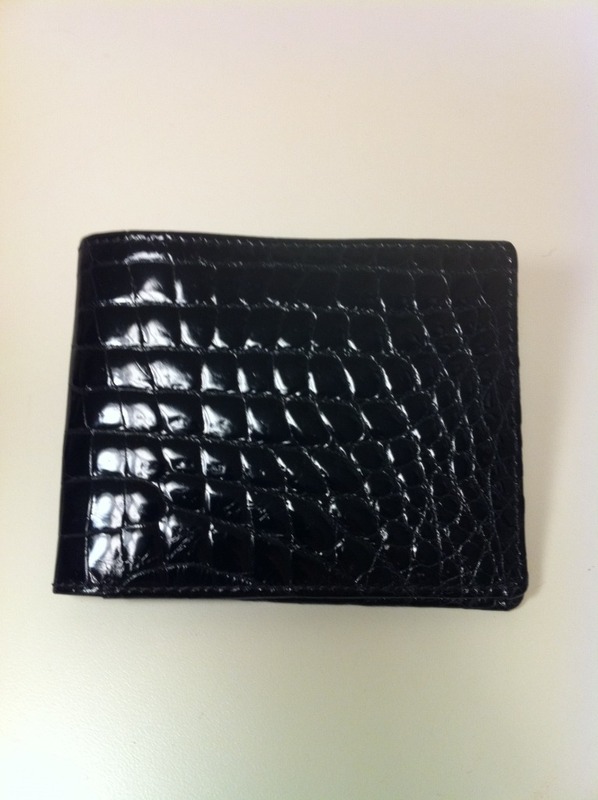 Stefan Mann Whiskey Wild Croco Matt Card Case will start a conversation anywhere with its unique color and skin! 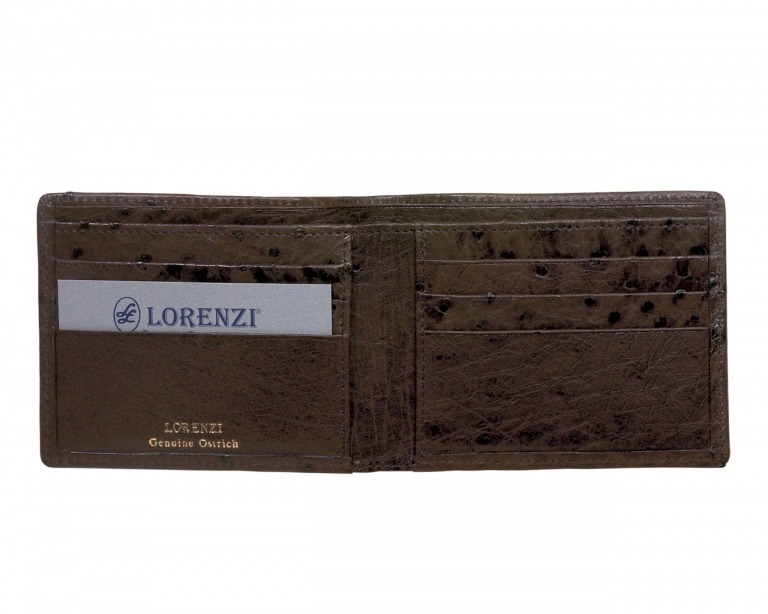 A great gift idea for that special person in your life! 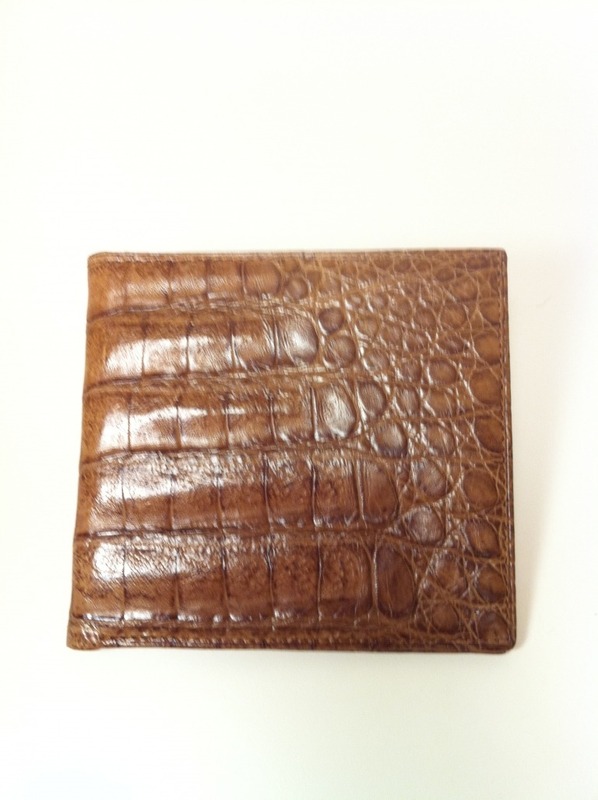 Stefan Mann Matt Wild Croco Card Case in Whiskey interior mesh screen ID window and flat card pocket, slim and a great companion to the Stefan Mann Matt Wild Croco Hipster available!